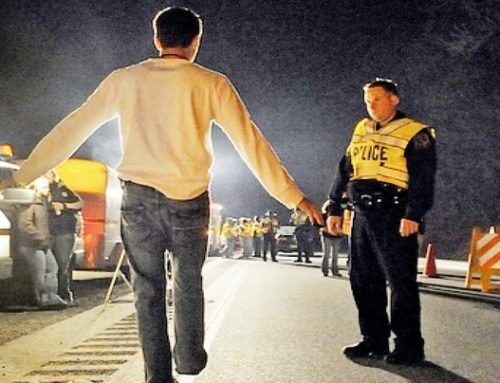 When a person is stopped for suspected drunk driving, an officer may administer a breathalyzer test to check for intoxication. A breathalyzer is a device that analyzes a driver’s breath to determine the amount of alcohol present in it. 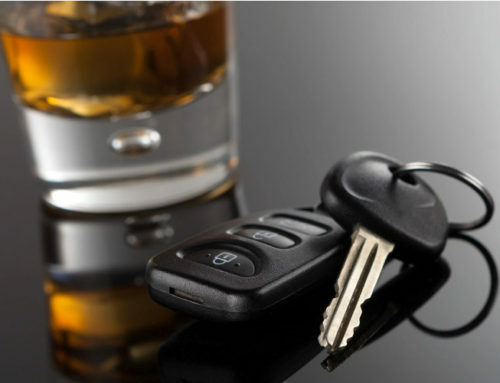 This can help discern if motorists are over the legal alcohol consumption limit while driving and whether they can be charged with driving under the influence. Breathalyzer accuracy may not be as reliable as a blood sample, but it can get a general estimate of the blood alcohol content (“BAC”) via the breath sample. Breathalyzers do not directly measure BAC, so a blood sample may still be necessary. “Breathalyzer” is actually the brand name of the original breath test instrument that was manufactured first by Smith and Wesson and later by National Draeger. However, the breathalyzer is now a generic term commonly used to identify all such instruments. This figure is speculative at best since the actual amount varies widely over time and from person to person. It also is subject to change due to respiration rate and body temperature. Therefore, the results of a breathalyzer test can sometimes be completely inaccurate. Sometimes, alcohol-containing substances in a person’s mouth can give off a falsely high reading. This is because the substance’s proximity to the instrument can cause it to give off a stronger reading than what is coming from the lungs. This can also happen with some toothache medicines, mouthwash, or even from burping or vomiting just prior to taking the test. Police are actually supposed to watch a subject for approximately 20 minutes before giving the test to ensure that he or she does not regurgitate, belch, or put anything in their mouth that may give a false result. Most frequently, the issue with breathalyzer accuracy is that the device is not in proper working order. Breathalyzers must be calibrated regularly and receive all required maintenance to ensure that they deliver sufficient and accurate results every time they are used. If the machine is improperly maintained and not calibrated as often as recommended, it can produce unreliable test results that can be called into question in court. Must a Breathalyzer Be Properly Calibrated? The route to getting evidence deemed inadmissible is via subpoenaing the maintenance and calibration records. Then, attorneys must be able to prove that the instrument was not tuned to provide accurate results every time. 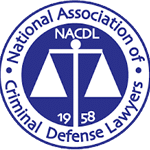 At that point, it is the prosecution’s burden to prove that the defendant was intoxicated using a different type of evidence, such as poor performance on field sobriety tests. The final decision rests with the presiding judge. 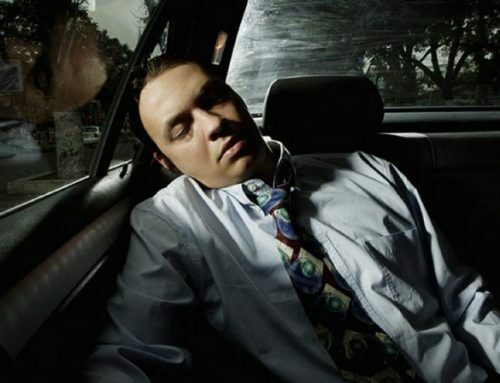 Challenging a breathalyzer report is complicated even for lawyers. 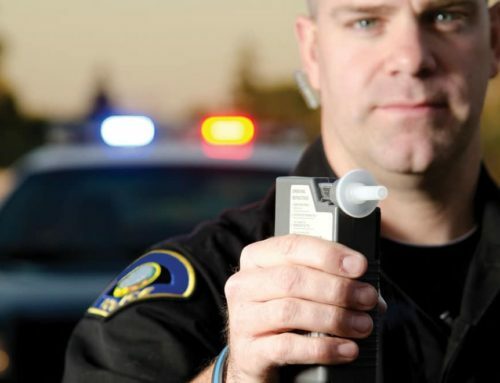 Our lawyers are trained and experienced in handling breathalyzer test cases and can help you attack it the correct way. 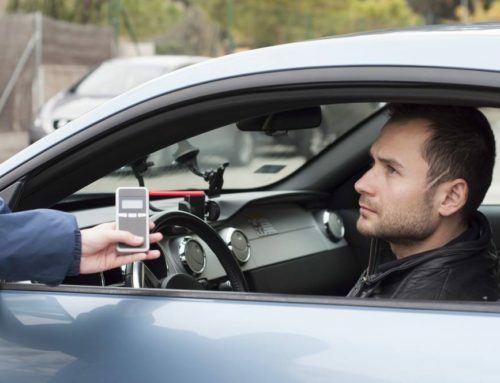 This article is intended to be helpful and informative but it would take 100 pages of information to cover completely the intricacies in challenging a breathalyzer test case. Call our attorneys today and we can sit down and answer whatever questions you may have in more detail. 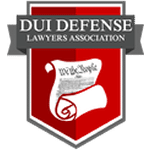 Call the DWI Defense Legal Group today at 603-669-1738.